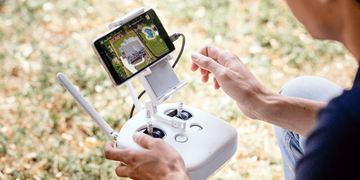 The following post was written by Cheryl Hargraves for DroneBase. As represented by the Insurance Information Institute, fraud in insurance claims can occur at various times in the insurance claim process. Among others, it can occur during the original application process, during the submittal of claims by the policyholders, and all the way through and including, the resolution of the claim by the insurance company employees. Having photographic documentation showing the state of property at the time an insurance policy is purchased provides the insurer with a benchmark to compare future states of the property against, if need be. Drones are able to photograph and cover a large area in less time than an adjuster or land-based photographer can on foot. They can also provide panoramas showing an overview of the property. In addition, they can photograph details at higher elevations without the need for anyone to climb high ladders, walk on roofs, etc. 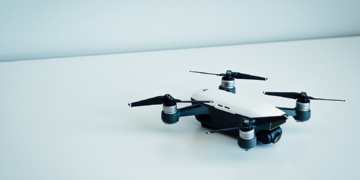 By using drones to document the state of properties prior to a natural disaster, the insurance company can more readily determine if a subsequent claim is accurately describing the damage reported. Drones can take both a multitude of pictures as well as panoramas to provide a comprehensive "before" picture of the premise's condition. Also, by using drones to regularly monitor and document the arrival and use of stockpiles used by a business, the insurance carrier can confirm that the stock actually arrived on site and, more importantly, if it is now "missing." 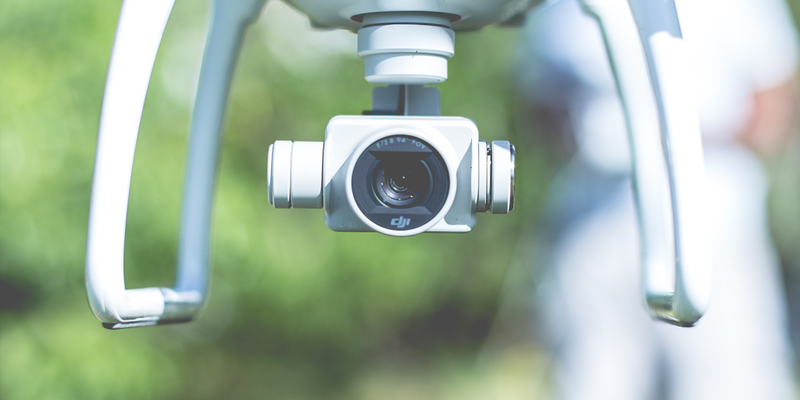 By having a drone dispatched to the site of a claim immediately after a claim is made, photographic backup can be obtained to determine that the claim is accurate and provide the insurance company with a record of the actual damage sustained. Thus providing proof of any post-claim removal of stockpiles by the insured or post-claim damage to property by any means not otherwise covered under the policy. While most insurance adjusters report the damage claimed accurately and honestly, by having drones regularly gather photographic evidence to back up the final adjuster's findings on a claim, both the insured and the carriers can more readily document that the adjuster's determinations made are just that. To schedule flights to document and/or monitor any of the above situations, please contact us today! Previous PostWhat Happens When You Combine 4D Insights with a Global Pilot Network?